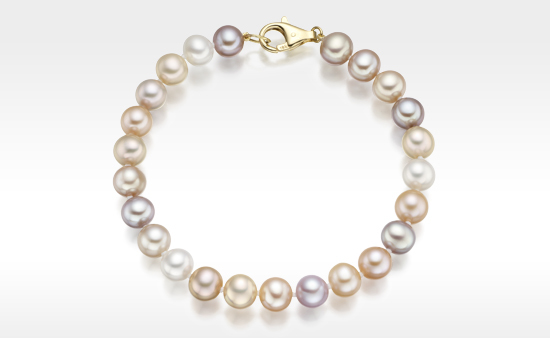 So celebrate by entering the Winterson Love to Give competition to win this stunning multi-coloured Freshwater pearl bracelet, a gorgeous classic piece of jewellery made with 7-7.5mm multi-coloured freshwater pearls and finished with an 18 carat yellow gold lobster clasp. 2. 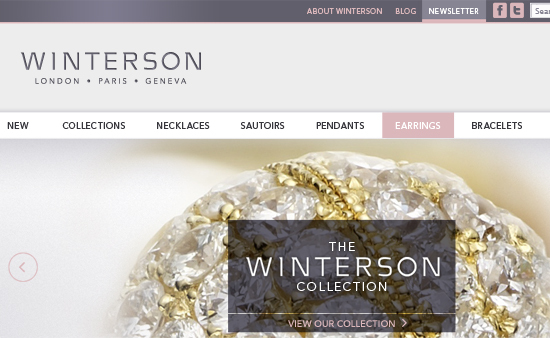 Tweet "Love to Give...enter the @WintersonPearls competition to win a pearl bracelet http://bit.ly/gX7sni"
3. Leave a comment here on the blog to say that you have entered. Remember to leave your Twitter name so that we can contact you. We will choose the winner at random on 14th February 2011 at 6pm. The giveaway is only open to UK residents only. The competition prize is offered with no cash alternative, with only one entry allowed for each entrant. The competition closes at 6pm on 14th February 2011 and no entrants will be considered after this time. The winner will be notified within 7 days of the competition closing. By entering this prize draw, you agree that Winterson has permission to retain your details for future marketing purposes. All entrants are bound by these terms and conditions. 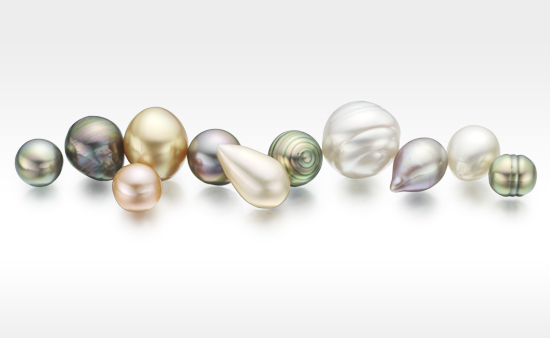 Is Shape a Good Guide to Pearl Quality?